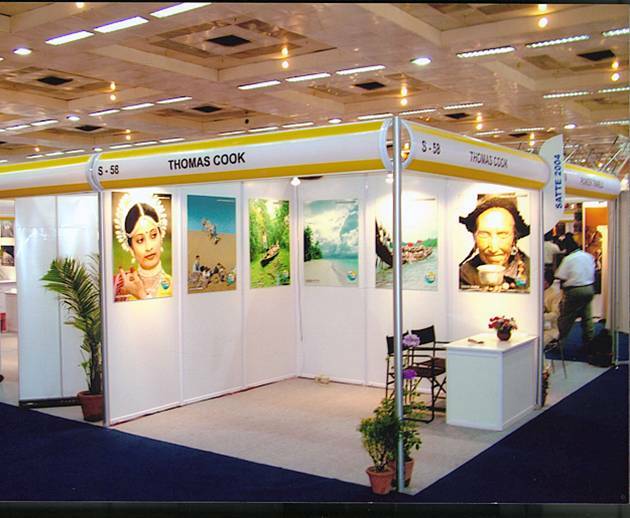 The octanorm system of exhibition booths are almost considered the standard for all International exhibitions and conferences. These booths come in partitions of 1 metre panels that can be adjusted to suit almost all environments and room sizes. With easy installation and removal, these partitions have proven to be the ideal solution for your conferences and meetings. The QuickTruss M220 system offers reasonable weight loading capabilities despite its small size and light physical weight. Considering this, M222W is ideal for retail, trade show and decorative applications. Connection is fast and simple, using a Conical Connector system with Pins and R-Clips. QuickTruss M222W is available in custom lengths and junctions, and can be curved for optimal truss support. It comes in Natural Silver or a wide variety of Powder Coated colors and finishes. Give us a call to find learn about all of your options. Our Pipe and Drape System is very portable. It is easy to handle, and quick to set up and take down without tools. 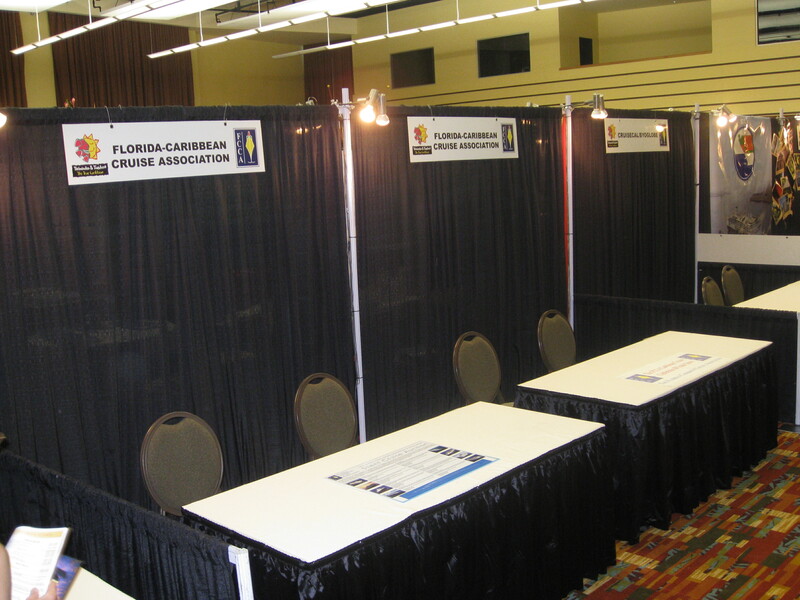 Best of all you can tailor our Pipe & Drape to meet your specific exhibit booth space and traffic flow needs. 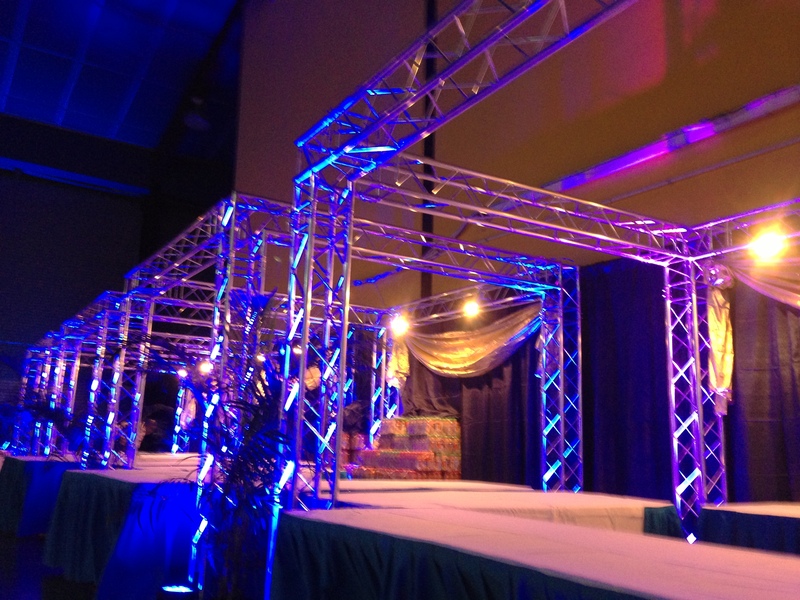 We welcome any questions about your own Pipe and Drape needs - just email us or call us for a quote. 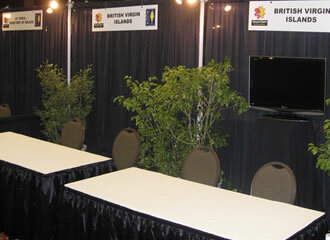 All our conference booths come with a full electrical supply inclusive of spot lights and electrical outlets. 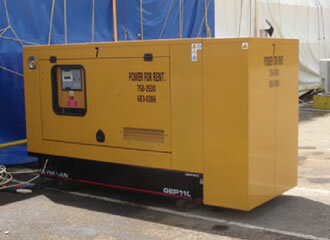 We also offer options to manage your conference or meeting through back up power supply. Our electrical contractors are experienced and qualified to handle almost any emergency or contingency. Southex manages and supports events of any size, on any occasion, in any location. Our well-deserved reputation for exceeding clients' expectations underscores a "spirit of service" that consistently assures the highest quality services and products — on time and within budget. 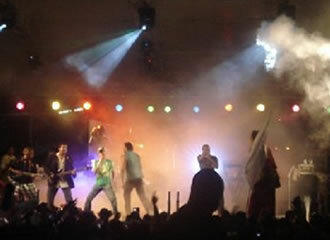 Our company has been involved in planning and executing large scale concert events since 1991. 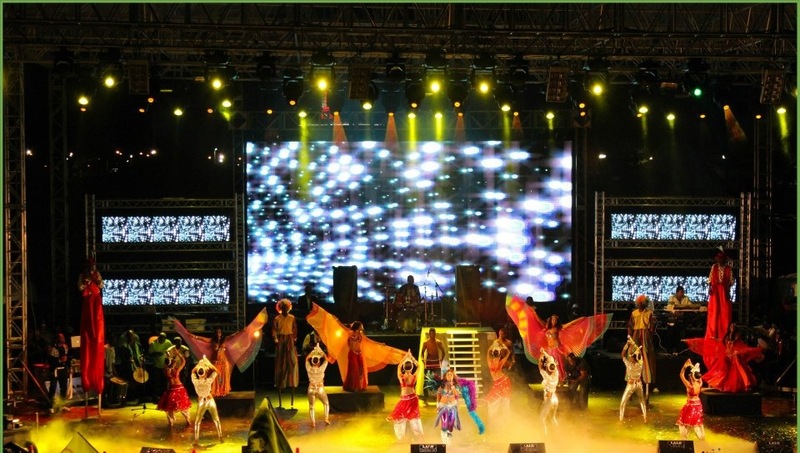 We bring a level head, and the most experienced concert event professionals in Trinidad & Tobago. This event has been held annually since 1996. 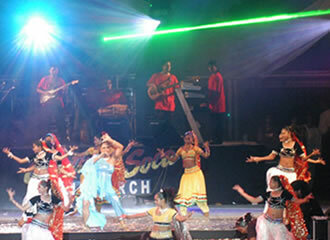 It has become the largest Indo-Caribbean event in the world, catering to crowds in excess of 20,000. Through the staging of this event, millions of dollars have been pumped into the local music industry. It is also one of the most expensive carnival productions on the annual calendar of events in Trinidad & Tobago. Our newest Carnival event. This concept event 'You Must Wear White' is always hugely popular with young people between the ages of 18-30yrs. 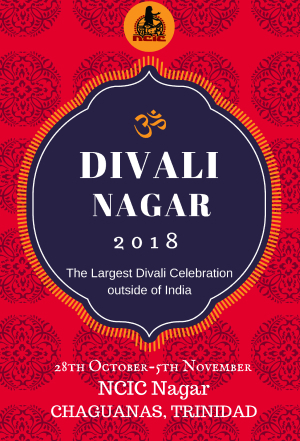 The event caters for approximately 5000 people and is a very high end, high energy event with lots of 'state of the art' production elements, lighting and special effects. The event gives the patron the best of Chutney and Soca bands and the biggest chart topping artistes of the moment. One of the 'must attend' events for Carnival. A portable fully equipped state of the art facility adjustable from 5000 sq ft to 20,000 sq ft. It is available with or without air condition, and can be outfitted with wooden flooring. This facility is ideal for your conference, wedding or large scale event in those odd places where a venue may not be available. 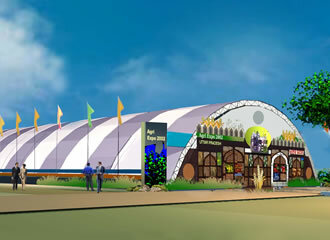 It can accommodate up to 4000 people seated or 8000 standing. Easy installation and removal within a few days!